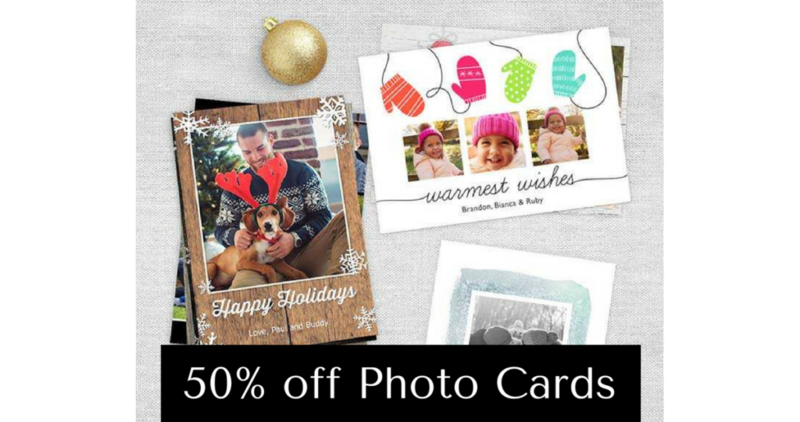 Head to Walgreens Photo and score photo cards for 50% off with a new promo code. Use code GREETME for this deal and you also get free same day pickup. 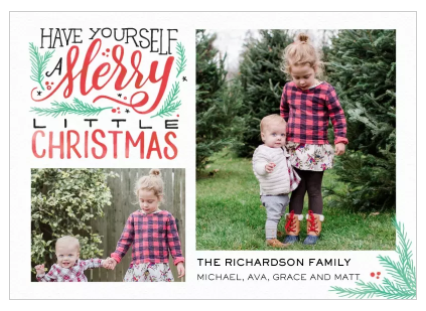 You can grab thank you cards, event cards, photo greeting cards and more with this deal! if you order 60+ cards they would be 44¢ ea. Note: Coupon code valid for up to 5 separate uses. The deal is valid until 11/4.